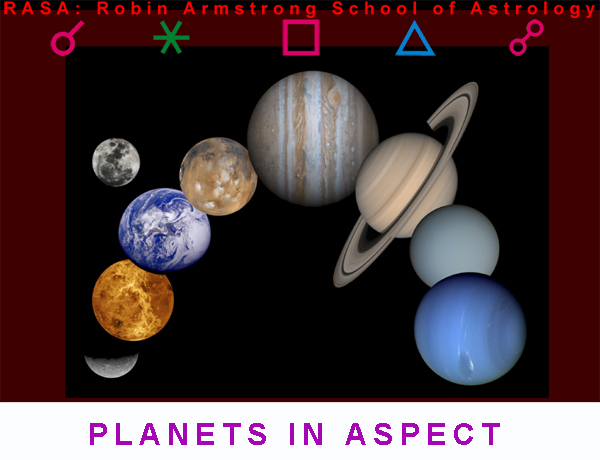 Study Astrology: In this 12 week class you learn to interpret the influence of the Sun, Moon and each planet in their relationship to each other. Weekly homework consists of your own personal interpretation of the aspects to a planet in your horoscope. If you complete these assignments and correct them after each class you will have 25% of the work done for your level 5 Exam: Natal Chart Interpretation..